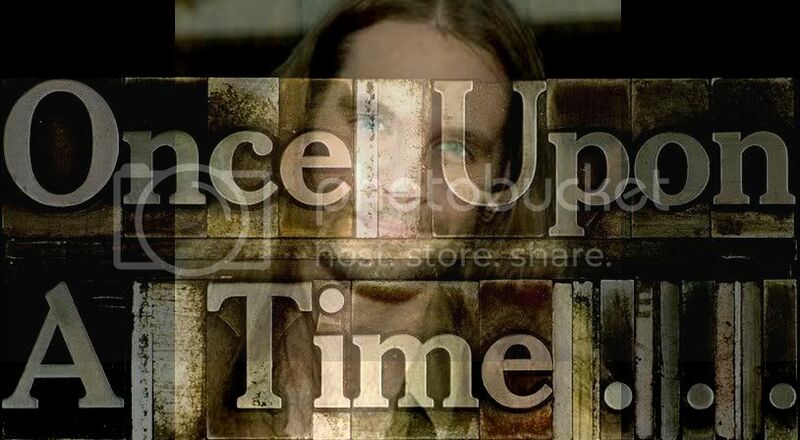 Watching our local Fox news station as I was groggily waking up this morning, who was given special mention? 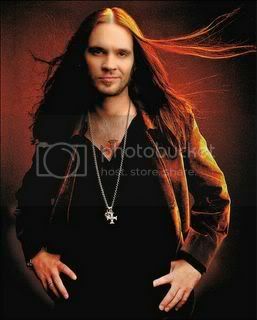 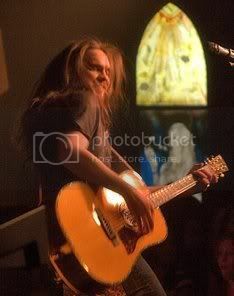 None other than Bo Bice. 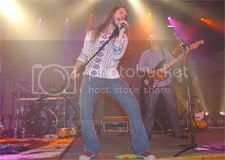 The morning show has a 'how old are they' celebrity birthday spot every morning, and of all the celebs having their birthday today, Bice gets a mention. 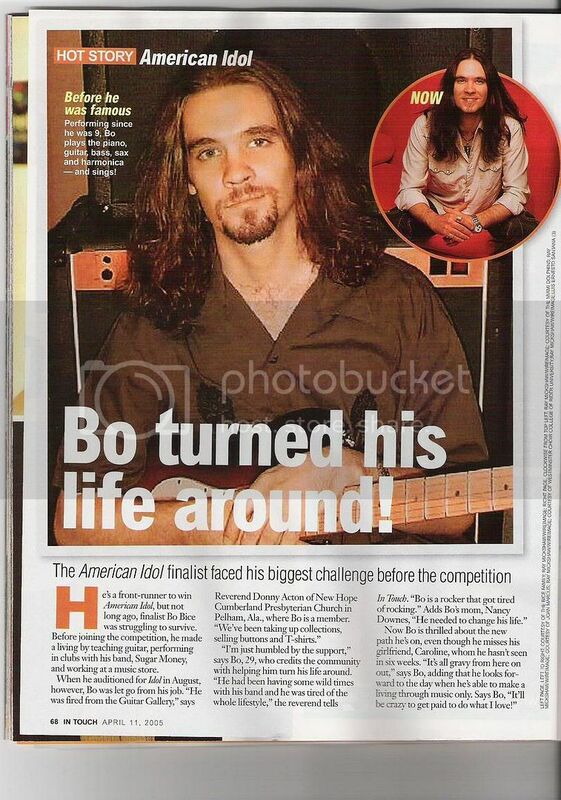 Bo Bice - Making of "See the Light"
Bo Bice and Thomas Lee's tune, "This Train"
Bo Bice, "Freedom and Redemption"